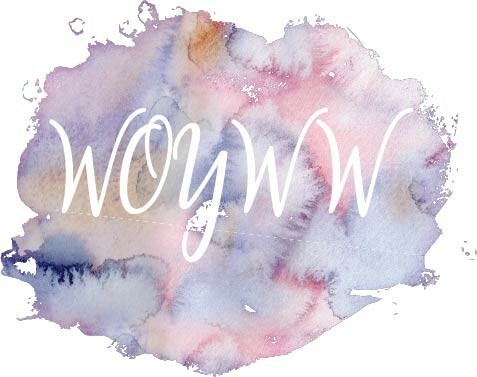 Welcome to the weekly desk share and the day that I join in with what must be one of the longest running weekly blog hops ever: WOYWW. Julia has been keeping things going for over 9 years and all new comers are welcome, so if you'd like to see more desks or join in yourself, then hop over to The Stamping Ground, where you will be welcomed with open arms. It was great seeing my sister-in-law Pat Brennan joining in last week. It is thanks to her that I found out about WOYWW in the first place, so I hope she will be feeling up to joining in again from time to time. My desk today shows the materials that I was planning to use for an art journal page yesterday. The prompt was 'Colours outside your comfort zone' so I waited until Eva was over so she could choose some colours for me. Definitely not a combination I would have chosen myself. No greens or blues and the Aged Stucco and Lime Kiss ink pads had never been used. I went through my papers choosing ones which were closest in colour to the ink pads (Artistry/Claritystamp) that Eva had chosen. She was ruthless and didn't let me get away with anything lol. Pop back tomorrow if you'd like to see the finished page as I did finish it while she was over. The other side of the desk shows Eva still working on her parchment pieces as she has for the last few weeks that she has visited. She intends to continue doing so when she visits. It may have something to do with the large library of Groovi plates that I have amassed over the years, but I don't mind in the least. It also saves bringing large bags full of stamps, inks and dies every week when she comes over. I have now got used to the new routine of working on Wednesdays. I prepare my WOYWW post the day before, upload it before I go to work and visit as many early birds as possible before I leave the house. Once I get home, I start to catch up with the rest of the visits, with a last check on a Thursday morning: my new day off. So, see you all later and have a great week.